200,000 miles… How far would you travel for the right job? 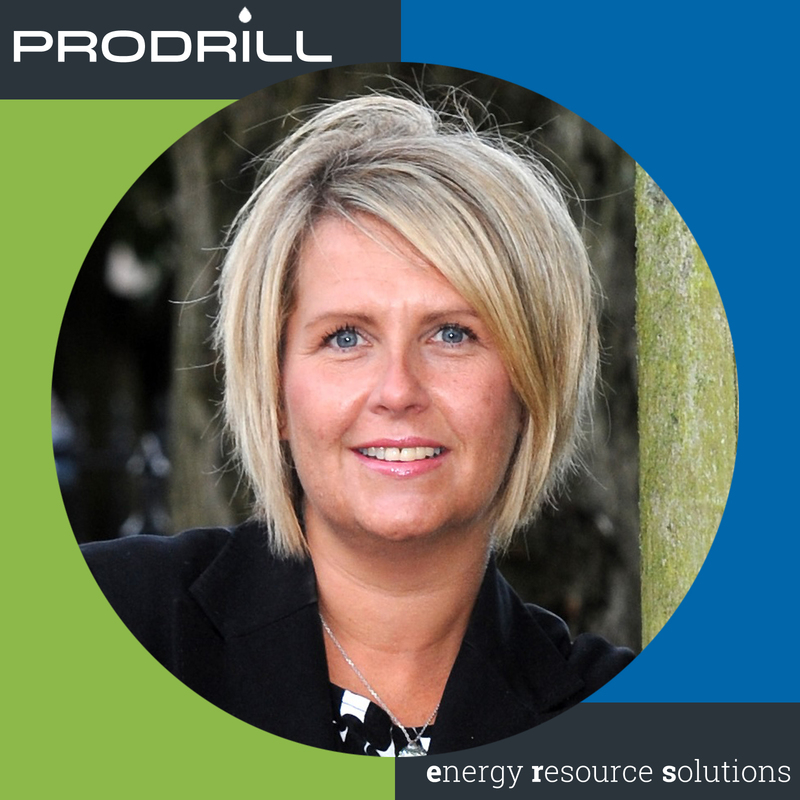 Aileen has worked at Prodrill Energy Resource Solutions for over 11 years. 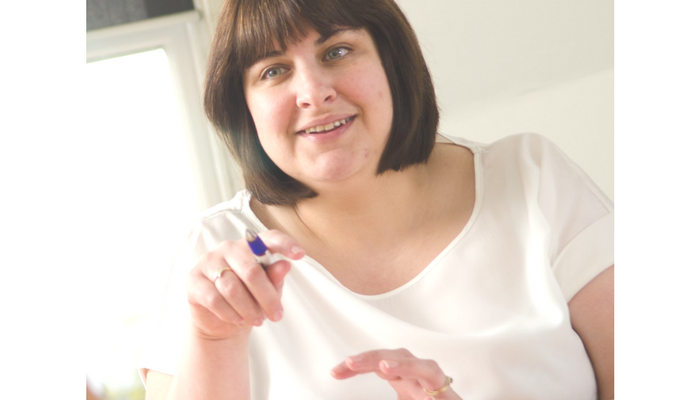 After starting out in Accounts Payable, she is now Finance Manager for the multi-million-pound recruitment business and is currently responsible for the smooth running of day-to-day accounting operations. A true country girl, Aileen travels to work by public transport to Aberdeen from the Banff and Buchan town of Fraserburgh often known as ‘The Broch’ to the locals. Her career journey and the miles she travels every week is a true example of hard work and dedication. Starting life as a student at Banff & Buchan College, Aileen never envisaged working in a Finance role. She trained in secretarial studies for a year before securing her first job on the production line in a fish factory. There, wages increased based on how fast you could trim and the amount of waste you produced during the trim. It was an unexpected start in the art of managing resources and reducing waste in business – both lessons would be crucial in Aileen’s future finance career. Aileen moved to a wholesale company in Bridge of Don area of Aberdeen where she started as an office junior before she was given the opportunity to take on an accounts payable role on a temporary basis. It wasn’t long before Aileen was made permanent in the role, due to her willingness to learn and true dedication. It was the 90s, a time when the industry was on the cusp of moving from paper-based accounting to software-based systems. Therefore, a large part of Aileen’s job was to sit with the Managing Director of the company and check that what the piece of paper said they were charging was in fact what the customer should be charged. She would check the quantity, the address, the price – it took a long time to get through! While Aileen found that part of the job tedious, she fondly remembers her first opportunity in Finance. After five years at the company, the company restructured and closed the wholesale part of the business and Aileen was made redundant. The company had been trading for nearly 100 years, so it was a sad day for many. Fortunately, Aileen got another job with a leading Oil & Gas service company – where she learned a lot about purchase ledgers, invoicing and purchase orders. After 5 years, the company relocated to another part of Aberdeen. Unfortunately, Aileen couldn’t commute from her home in Fraserburgh due to the new location, so she moved to an Account Payable position five-minute walk from her home in Fraserburgh. On paper, Aileen had the dream job. A five-minute walk and going home at lunchtime to do the housework, however, she missed the routine of waking up to catch a bus. She was then approached to come back to work for a previous employer this time in a finance role within the Company. The role was a promotion, and Aileen looked forward to going back to her travel routine by bus. However, there were challenges ahead. The company was going through accounting changes and improvements, something Aileen knew before she returned. But she was up for the challenge. In the weeks that followed, the improvement project double in size which meant Aileen would have to put in double the effort to reform the purchasing and invoicing issues that had compounded within the business. Before long, Aileen had a small team working to create processes and systems. Together, the team successfully implemented improvements to their accounting processes. Along the way, Aileen acquired not just finance skills, but she also managed a small accounts team. Further developing her career in finance, Aileen took the opportunity to join the Sovereign Oilfield Group who was a newly formed oil services’ group. After a period of time working within the corporate finance office, Aileen was given the opportunity to progress her career working for one of the groups’ subsidiary companies, Prodrill; the rest of years are history. In that time, she has undertaken a vast array of duties from accounts payable, to management accounts preparation and financial year end reporting. The first week of each month is the busiest at Prodrill. Aileen’s daily job includes banking, credit control, payments, collating timesheets, and planning around monthly schedules. Budget time is always hectic, so she always has a bag of chocolate and snacks to keep her fuelled. At Prodrill, we take pride in our robust procedures, ensuring everyone gets paid accurately and on time. She has an amazing career, thanks to the people that gave her opportunities to do more to, believed in her ability and help her develop her skills. Her time at Prodrill is a testament to her commitment to the business and her dedication to developing further in finance. In 11 years, Aileen has travelled over 200,000 miles by bus for the love of what she does at Prodrill. By using public buses, she has helped to improve the impact of daily commutes on the environment along the way.